TopBetta is a hybrid of a sportsbook and a fantasy sports site that specializes in the Australian market. That’s why the majority of the features and special options appeal to players that are from there. The only currency you can use on the site is Australian Dollars, while the depositing options are limited to a select few payment systems. There’s not much variety in that department, so upgrades in the future would be welcome. 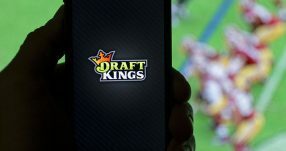 The sports betting/fantasy sports site, which was founded in 2013, offers a generous welcome bonus for the mew players. With only $25 deposit, you will get a generous $100 free bet bonus. Moreover, when you join the TopBetta tournaments you will find a lot more prizes to win. And they are held regularly, just go to the Tournament’s section on the site and you’ll be offered a whole selection of events. Each one of them carry massive rewards, so they effectively replace the absence of Welcome Bonuses. TopBetta’s biggest sports sections are Racing (horses) and Sports, which contains the only the basic events. The selection of sporting options is very limited, so you won’t be able to place wagers on special markets like: Movies, Politics or even eSports. Some of the sports that can be bet on are: Rugby League, Football, Basketball, Australian Rules, Cricket and Ice Hockey among others. Registering with TopBetta is easy: just write down your phone number, and then you’ll receive a verification code which you have to insert into the appropriate box. But we should warn you that if you insert a foreign number, you most likely will not get a message with the code. This again highlights the fact that TopBetta appeals specifically to Australian players. To be fair, the whole site is somewhat confusing; the buttons and features are not laid out clearly, so this gave me a headache while navigating and exploring TopBetta. As I couldn’t even open an account, I’m not sure what other features I could have possibly come across. And I couldn’t ask the support for some immediate answers, as the site doesn’t offer Live Chat services. Instead, you can reach them through a message form, email and a phone call, but all of those things require additional time that, which I didn’t have. So, the point is that if you’re Australian, TopBetta might be just the thing, otherwise there’s nothing in it for you. 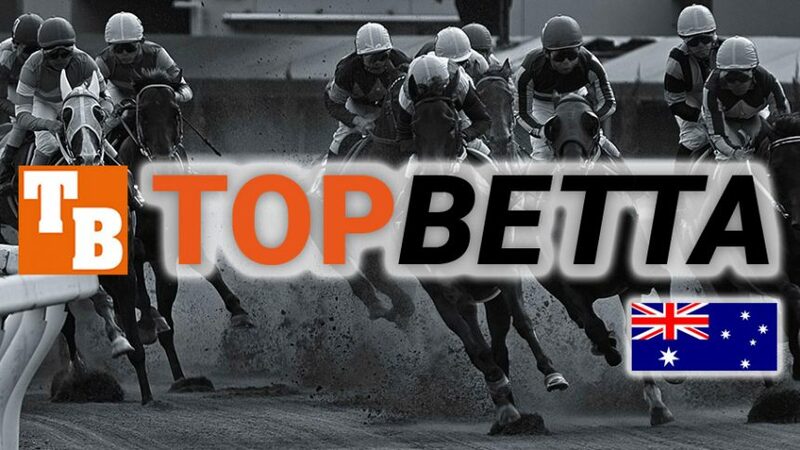 Besides TopBetta Review, check out our other online sportsbook reviews to discover other popular online gambling destinations. Take a look at the detailed online betting guides and online sportsbook bonuses for winners! You can also follow the latest online sportsbook bonuses and online betting promotions on Twitter and Facebook.